For the next couple of months I’ve decided to experiment with song lyrics. Don’t yet think I am good at this challenge, but ever since seeing the movie – “I Can Only Imagine”, I decided to try it out since I know how much songs can impact people’s lives. On this blog, I am always trying to find ways to help the broken hearted through words, so, here we go. For this first song, I decided to write about “Hope” since it is a strong word in my life. It is such a strong word that we named the daughter we miscarried Hope because we believe there still needed to be light even in the darkness. As for Hope, I think we all have hope of purpose and hope of bringing light even when life is crazy. Hope you like the song and look forward to hearing your feedback. All I can say is there is Hope. If we open our eyes wide and see. With a little Hope just you and me. Hope that’s yours and mine. When it’s difficult to breathe. When God isn’t answering the door. When you wonder what this life’s for. Why aren’t your dreams coming true? When you ask what else can you do? Why the ups, downs, and constant strain? In this life of heartache and burn. Don’t give up on hope either tomorrow or today. 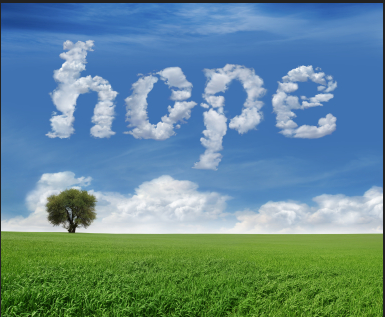 In a crazy world, can we find hope? God, is it possible to truly cope? If you stop turning the other cheek. Whether it’s helping the elderly or those who are homeless. Or whether helping the sick is your calling and fate. If in God you put your faith and you confide. It doesn’t matter if your purpose is here or overseas. What’s important is living your purpose throughout eternity. Thank you for the kudos! I definitely write from the heart, so, appreciate when my words mean something to someone! Thank You!